At Oliver’s Markets, our mission is to provide Sonoma County with the finest grocery stores in the marketplace. We are committed to delivering excellent customer service and we allow people to make their own choices by offering the broadest possible selection of local, organic, and conventional products. We work closely with our vendors to offer quality, variety and value to our customers. As a Social Purpose Corporation, we are committed to managing our business for the benefit of our employees, our communities, and the environment; aligning our purpose with our values. We strive to create a shopping and working environment that is fun, diverse, and welcoming to all. We honor the lives and interests of our employees and support their desire to maintain a work-life balance. We recognize that each employee’s unique talents and creativity contribute to the overall success of Oliver’s Markets. We value integrity and encourage our employees to be themselves. Our commitment to our employees includes an Employee Stock Ownership Plan, providing them with a personal stake in our growth and success. IF WE ACT LIKE WE OWN THE PLACE, IT’S BECAUSE WE DO! OLIVER’S IS AN EMPLOYEE-OWNED COMPANY! 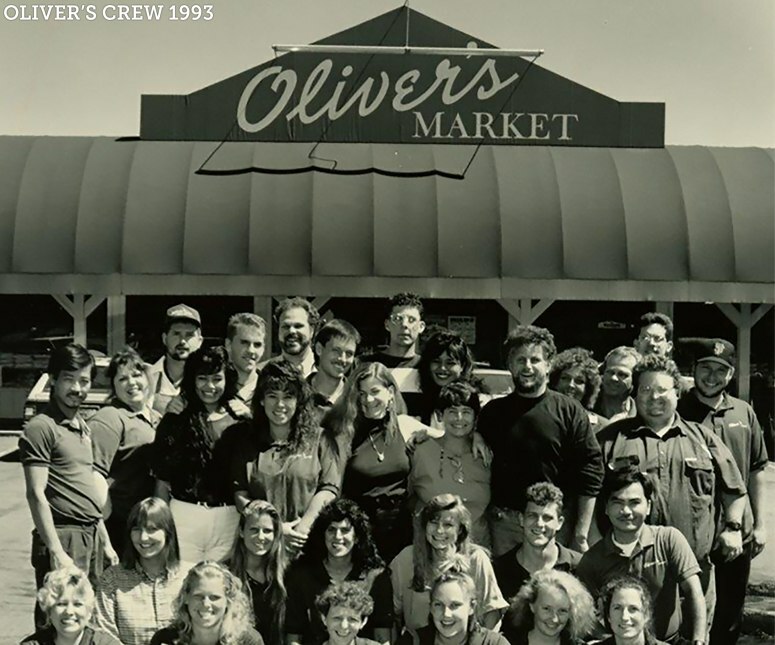 Steve and Ruth Maass founded the first Oliver’s Market in Cotati in 1988 with a vision to create a store where customers truly enjoyed shopping for groceries. In 2017, Oliver’s Market founder Steve Maass chose to sell Oliver’s to the people who helped build it, ensuring we will remain local and independently owned, keeping your grocery dollars here in your community. We hope our customers will join us in welcoming this exciting next chapter for our employees. We are more committed than ever to being the finest locally owned and operated grocer in Sonoma County, and what could be more local than employee ownership? Delve deeper by checking out our ESOP press release.